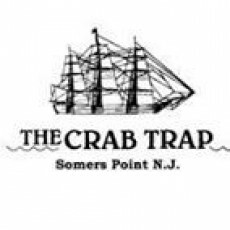 The Crab Trap The Finest Seafood Restaurant in Somers Point. In business for over 40+ Years! Family owned & Operated. Voted "Best Seafood Restaurant", "Gold 2009 Press Reader's Poll", Voted "Best Lobster Dinner", "Bronze 2009 Press Reader's Poll" in Somers Point. Fine Food, Wine & Spirits. Family Atmosphere, Live Entertainment, for the entire family to enjoy!